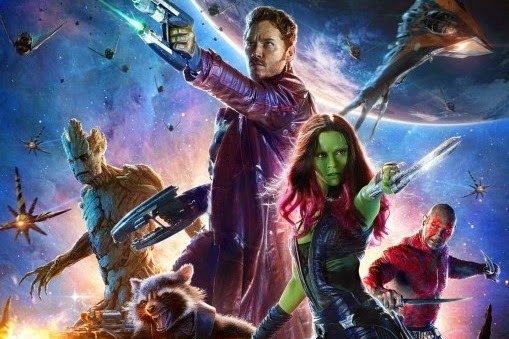 The movie adaptation of Guardians of the Galaxy is an explosive mix of action, humor, and gorgeous CG effects: it’s going to be a damn great movie! 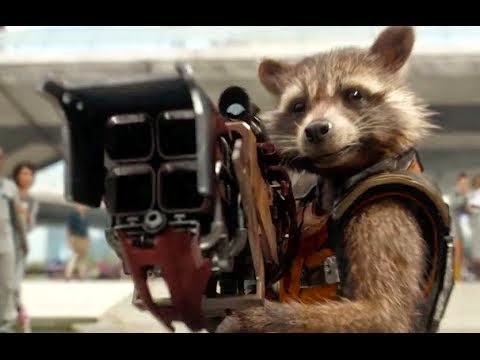 And that gun-wielding raccoon totally rules! In theaters: August 1, 2014.